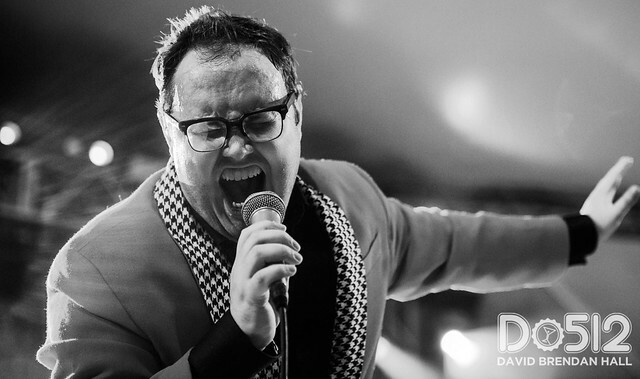 Posted on 03/26/2019 by Ari Strauss	in Live Review and tagged Alabama, City Winery, gospel, soul, The Blind Boys of Alabama. 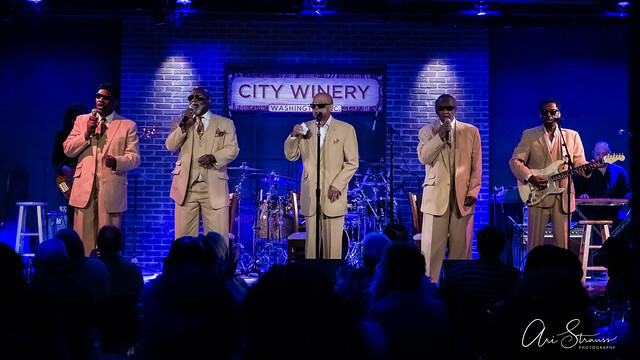 The titans of gospel took everyone to church when The Blind Boys of Alabama performed a show at City Winery in DC on Sunday. The Grammy Award winning group put out a 90-minute set which, by the end, had the crowd on its feet, dancing with hands raised, and giving the occasional, “Amen” to the men on the stage. Posted on 07/30/2018 by Mark Engleson	in Live Review and tagged Alabama, Americana, Ari Strauss, country, Shelby Lynne, The Birchmere. 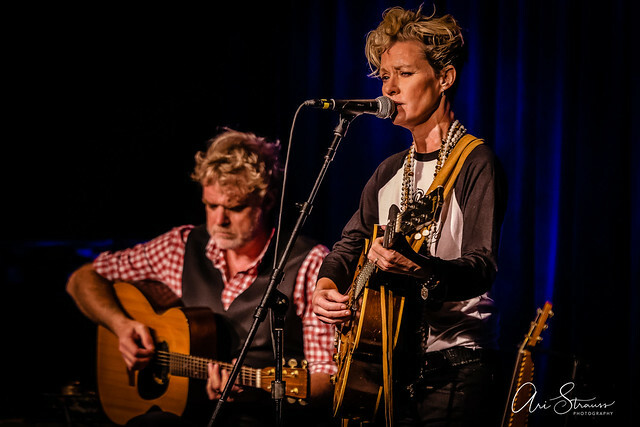 Part way through her set Wednesday at The Birchmere in Alexandria, Shelby Lynne, brought up the topic of her hair. Posted on 07/27/2018 by Mark Engleson	in Live Review and tagged Alabama, alt-country, Americana, Jason Isbell, Jason Isbell and the 400 Unit, roots, southern rock, Wolf Trap. 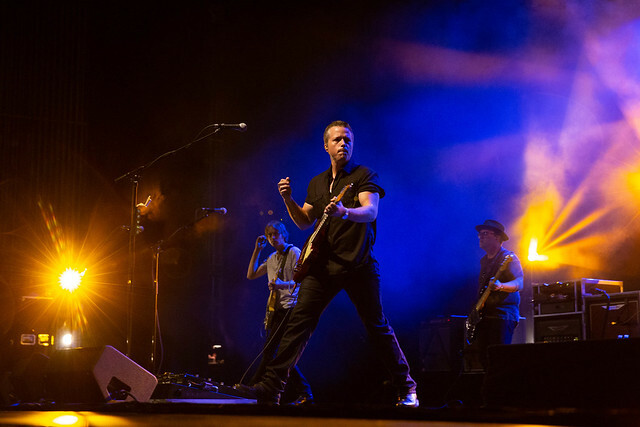 Amidst light rain, a dedicated crowd came to see four-time Grammy winner Jason Isbell and the 400 Unit perform at Wolf Trap on Tuesday. While the weather may have been a little wet, Jason and his band were on fire, going into their bag of tricks, bringing out the hits, and busting out some badass jamming. It was a rare mix of top-notch lyrics, singing, and instrumentals! 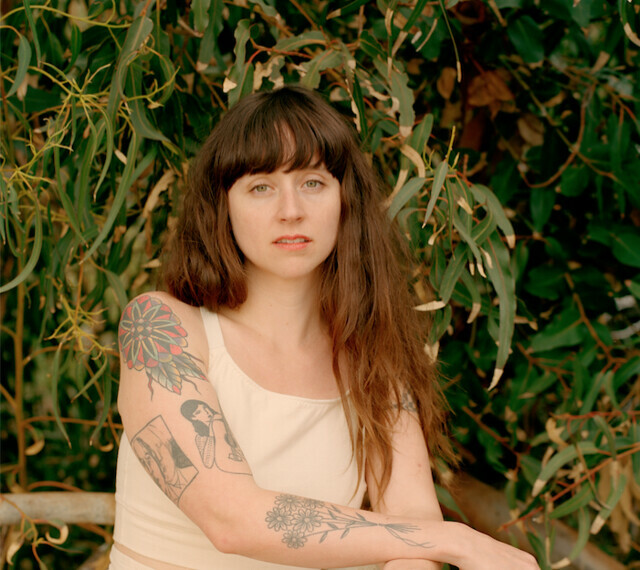 Posted on 07/20/2018 by Mickey McCarter	in Live Review and tagged Alabama, alt-country, Americana, Jason Isbell, Jason Isbell and the 400 Unit, southern rock, Wolf Trap. 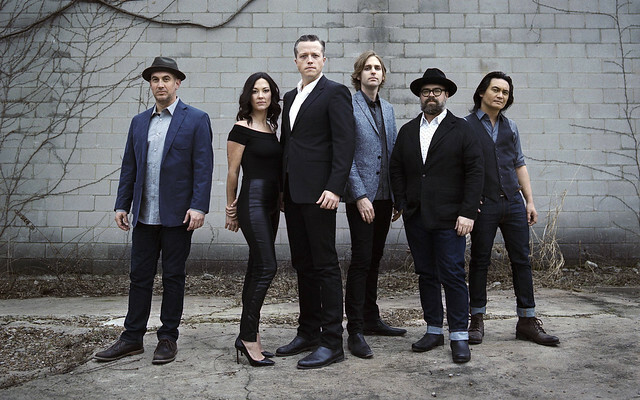 Jason Isbell and the 400 Unit released The Nashville Sound, their sixth studio album, in 2017 via Southeastern. 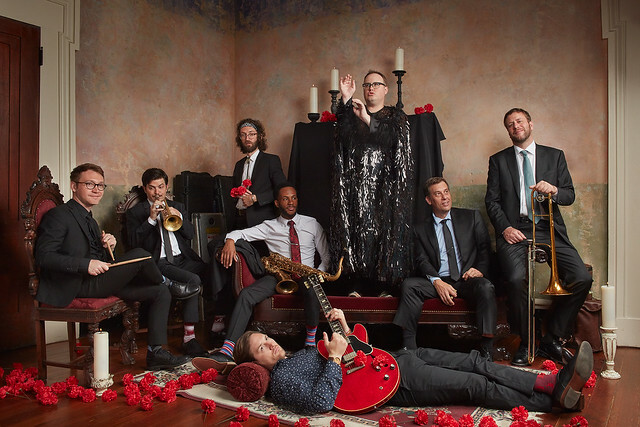 The band will perform songs old and new at Wolf Trap on Tuesday, July 24.